We had quite a bit of fun organizing our own Bandwagon Stage at last year's Music Matters Festival, that we couldn't pass up holding another one. Just like last year, we've picked our lot from the massive, almost overwhelming line-up of the long-running music festival, and there is definitely something for everyone. 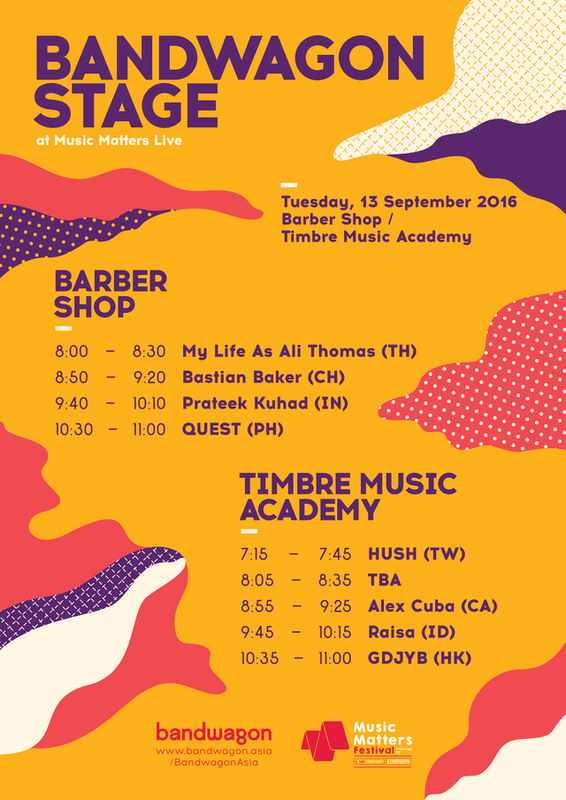 We've gone a bit deeper into regional exploration, and our teams in Indonesia and Philippines chipped in to help decide who should perform at Timbre Barbershop and Timbre Music Academy — the two venues we'll be running concurrently on September 13th. From Indonesia's beloved Raisa to Hong Kong's math-folk wonders GDJYB and India's breakout singer-songwriter Prateek Kuhad, here's what you need to know about the acts who'll grace the Bandwagon Stage very soon. 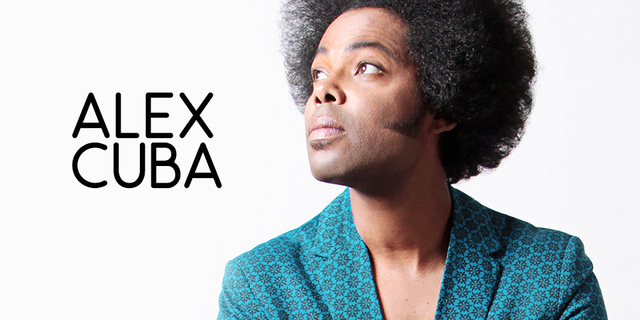 The one to beat in stage presence alone, expect Alex Cuba to light up Timbre Music Academy when he takes the stage, due in part to his exhilarating combination of soul, pop, jazz and Latin music. Originally born in Havana, he's now based in Canada and a favourite at every show he's played around the world. 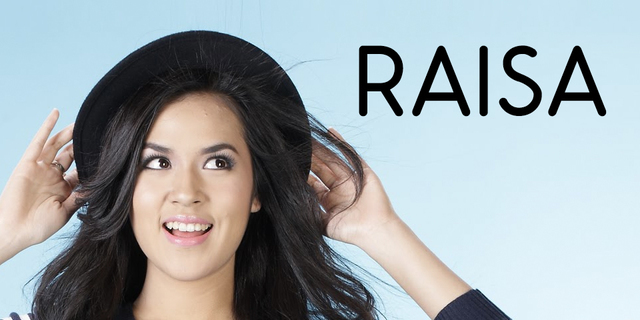 An established name in her homeland of Indonesia, singer-songwriter Raisa's soulful vocals and entrancing pop melodies have proven to be a hit with large audiences. 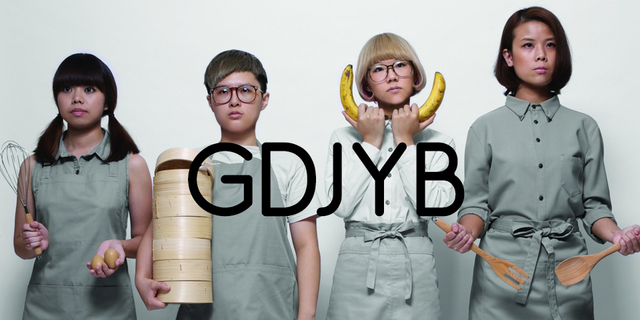 First making a splash at this year's Laneway Festival, math-folk quartet GDJYB are just as good with heartrending compositions that wouldn't escape Joni Mitchell's eye, as they are with complex, head-spinning instrumentation that would make Mike Kinsella proud. 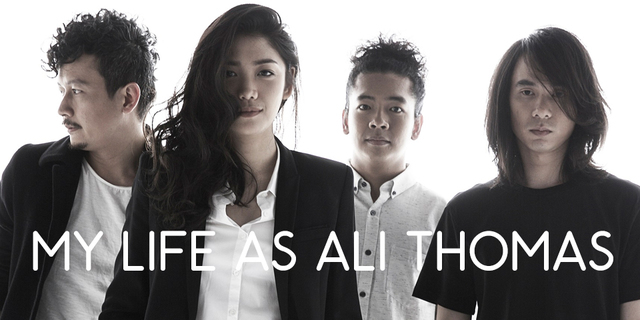 Priding themselves as a band performing a blend of different genres and styles, My Life As Ali Thomas will be here to soothe your soul with their repertoire, which fans of Of Monsters and Men and Lucy Rose will easily warm up to. 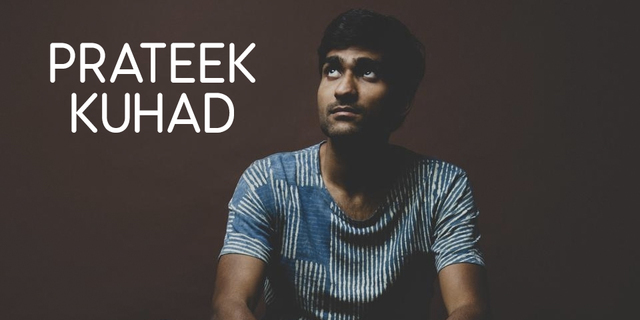 Another breakout folk-pop hit, Prateek Kuhad has earned himself quite a following in India, and he's now attempting to break into the Southeast Asian market. His set on the Bandwagon Stage will be the singer-songwriter's first show in Singapore. 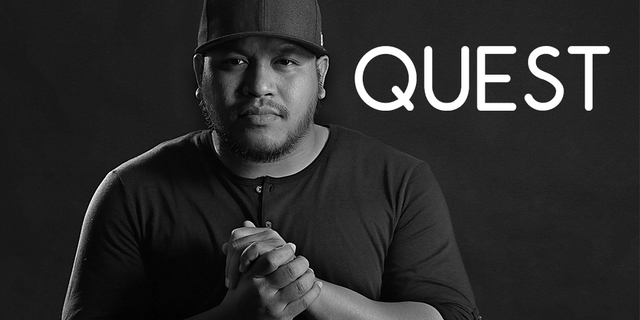 Come and watch Quest spit proverbial wisdom on the Bandwagon Stage — as one of the Philippines' eminent urban storytellers, with a knack for poppy hooks, the Filipino rapper will be one to watch as he attempts to establish his name with new English songs. Unlike what his name suggests, Taiwan's Hush is an otherworldly live presence — with his heartfelt brand of piano pop music, he made waves recently when he depicted the incredibly emotional relationship between two men in his music video for 'Same'. 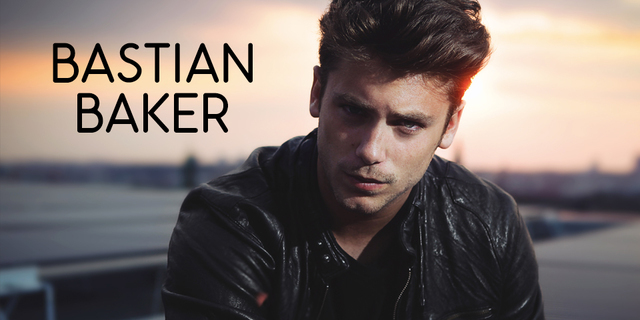 A familiar face, as he had already won over local hearts on the Bandwagon Stage last year, Bastian Baker has proven his versatility with pop-rock singles like 'I'd Sing For You' and intimate tunes like 'Tomorrow May Not Be Better'.